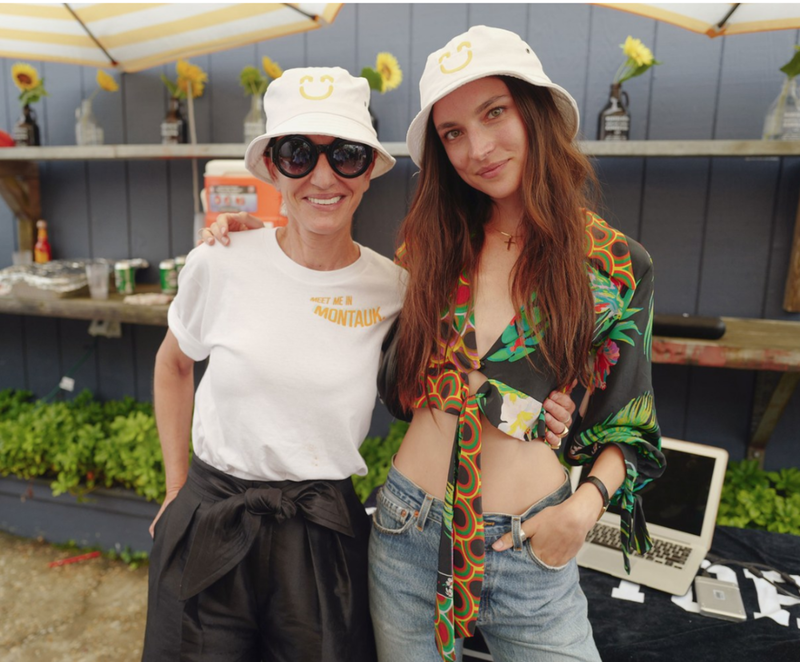 Autism Tomorrow Hosts a Summer Party With Cynthia Rowley in the Hamptons. JBRAND x AUTISM TOMORROW - In lieu of their usual press production costs for Fall 2018, Jbrand generously donated a portion to Autism Tomorrow. Jacquelyn Jablonski Hosts a Chic Fundraising Dinner for Autism Tomorrow. Model Jacquelyn Jablonski Hosts Autism Tomorrow Fund-raiser. Jacquelyn Jablonski Hosts the First Annual Autism Tomorrow Benefit. For Model Jacquelyn Jablonski, Autism Hits Close to Home. Model Jacquelyn Jablonski Wants To Make A Better Tomorrow For Adults With Autism. Model Jacquelyn Jablonski on her vision for Autism Tomorrow. Jacquelyn Jablonski recasts the future for adults with autism.